To register as client, click on the link "Register" on the top right. The register overlay will open. After filling-in your information click on the button "Create". When you click on the button "Create", if you have selected the option "Deactivate email verification for new user accounts" in your backoffice, an activation token is sent to your email so you can validate your account and the "Activate Account" overlay will come up. Fill-in your email and the activation token and click on the button "Activate Account". If the option "Deactivate email verification for new user accounts" is not activated in the backoffice, then this step will not be required. If the info is correct you will be immediately logged in. 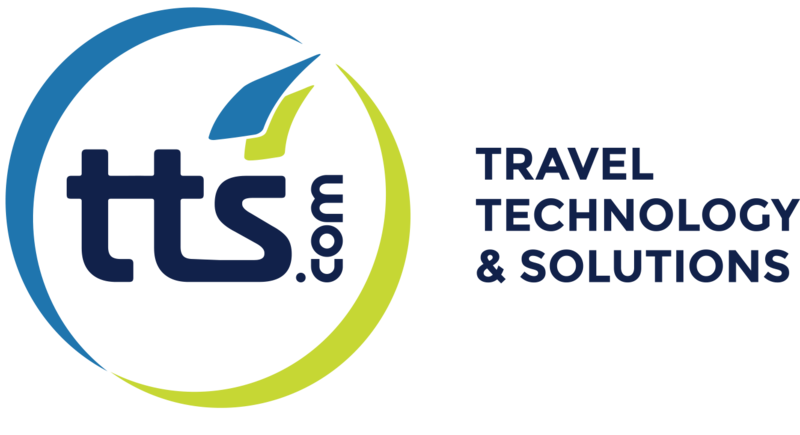 To add an admin user, the user should follow the registration process described above and the Travel Agency primary contact for TTS should ask TTS Support Team (support@tts.com) to upgrade him to admin.